Whether your dream is 10 guests or 100, Harmony has the perfect setting for your special day. Say ‘I do’ in the famously quaint Harmony Chapel, featuring a quirky wine barrel facade and beautifully hand-carved wood doors. 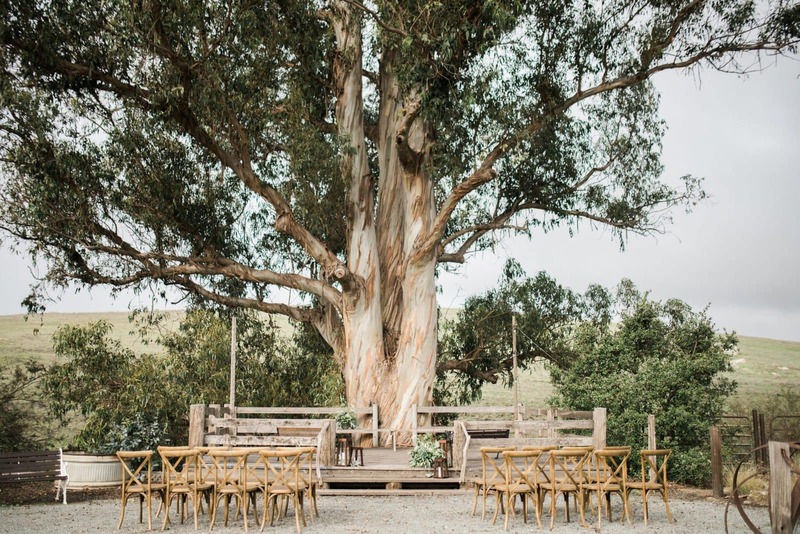 The chapel accommodates forty seated guests with standing room for twenty — for a larger group, exchange your vows in Harmony Gardens beneath the picturesque gazebo or up on the rustic creekside stage. 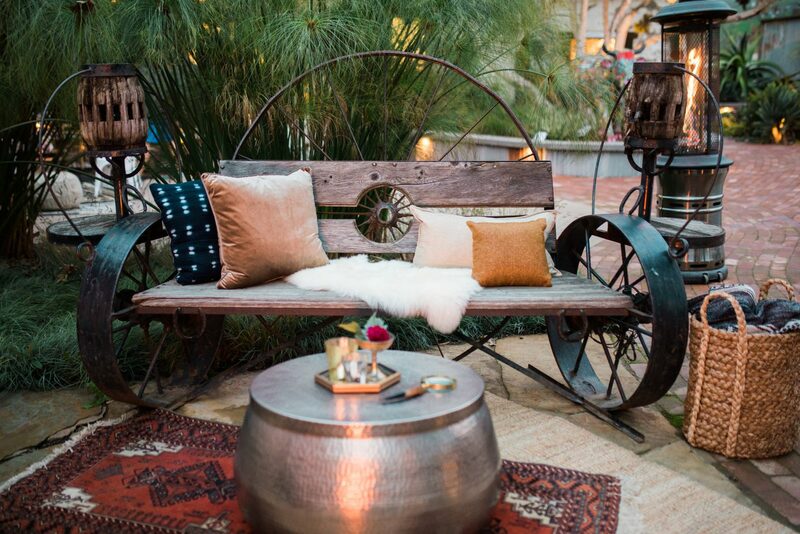 The gorgeous surroundings offer seating space for up to one hundred guests. Want your wedding to be extra sweet? 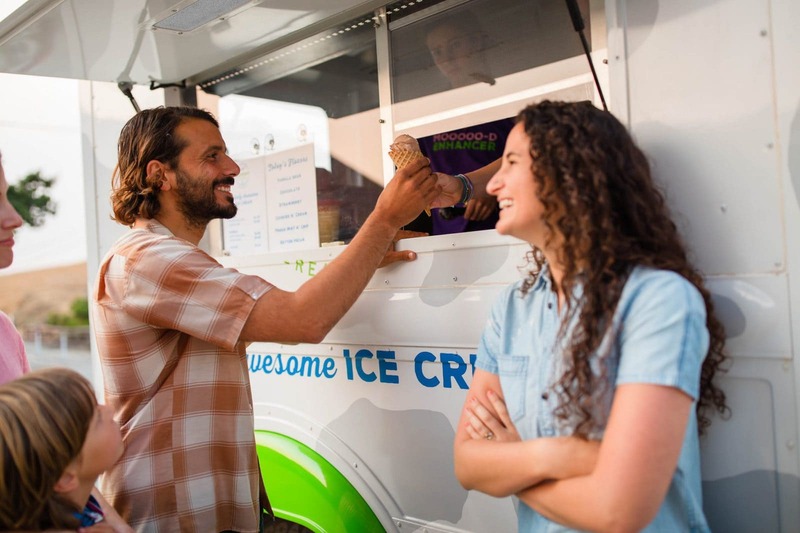 Request the Scoop Truck, Harmony’s ice cream truck of local small-batch ice creams, when booking your event!